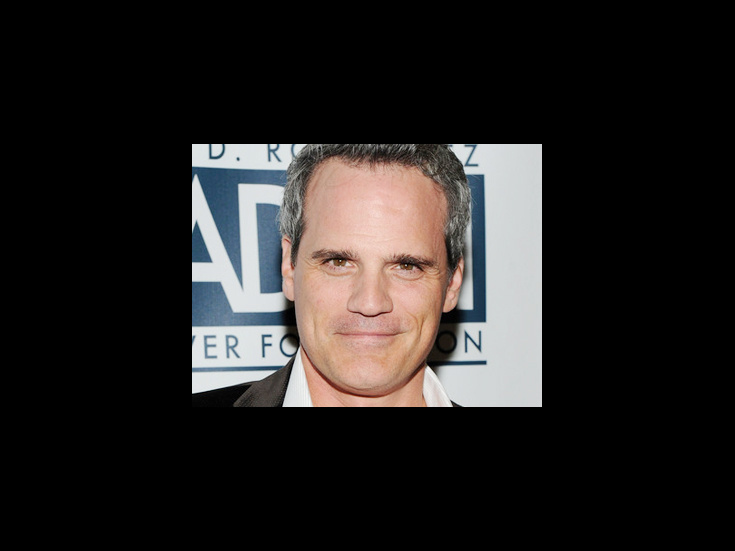 Michael Park made his Broadway debut in Carousel, and has since appeared in Smokey Joe’s Cafe, How to Succeed in Business Without Really Trying, Little Me, Cat on a Hot Tin Roof, Tuck Everlasting and Dear Evan Hansen. Off-Broadway credits include Threepenny Opera, Middletown, The Burnt Part Boys and Violet. On TV, Park earned two consecutive Daytime Emmy Awards for Outstanding Lead Actor in a Drama Series in As the World Turns.